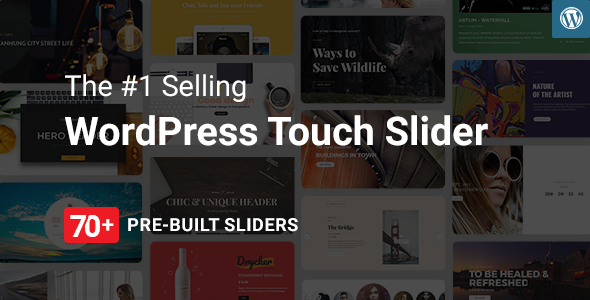 Master Slider WordPress is a premium high quality designed image and content slider for WordPress, with super smooth hardware accelerated transitions. It supports touch navigation with pure swipe gesture that you have never experienced before. Its a truly responsive and device friendly slider which works perfect in all major devices. Master Slider is an awesome layer slider as well, with the ability of adding any HTML contents (texts, images, ) in layers.